The Company produces throttle bodies with diameters ranging from 26 mm to 92 mm, developing modular constructive solutions that allow the use of standard components as the diameters and applications vary. The range of products developed by Magneti Marelli guarantees compliance with the technical specifications of all leading global carmakers, offering solutions aimed at satisfying specific requests in terms of weight reductions, permanence at high temperatures, high resistance in the presence of contaminants, and reduced emission of electrical noise. 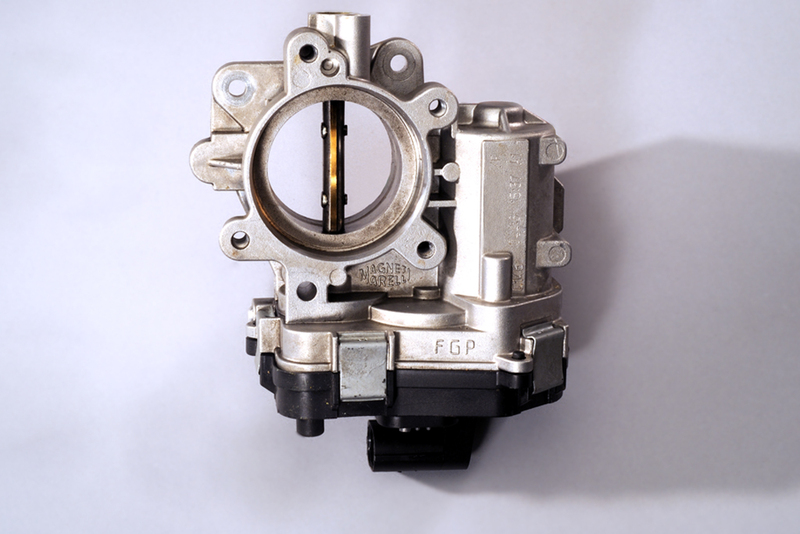 The production process of throttle bodies provides for in-company production, machining and assembly. The production facilities are located in various parts of the world: Europe, China, United States and Brazil.